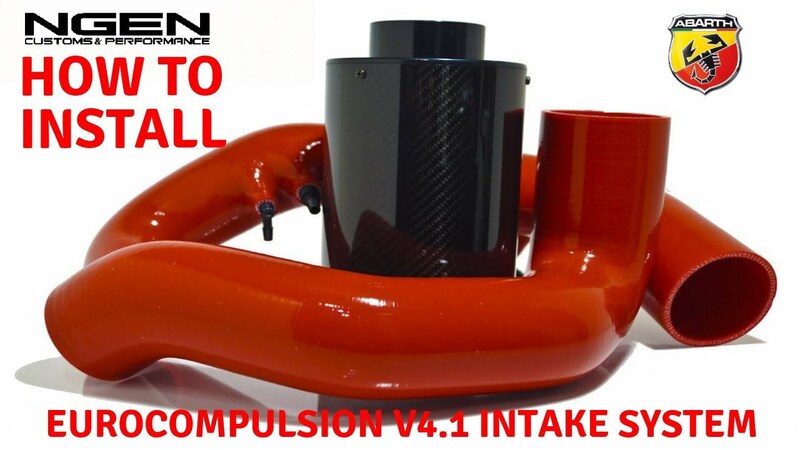 In this video, we show you how to install an Eurocompulsion V4.1 Air Intake System on a Fiat 500 Abarth. This applies to all Fiat 500 Abarth models (2012+), 500T models (2013-2017) and all Fiat 500 models (2018+). If you LIKE the video, please give it a THUMBS UP! Make sure to SUBSCRIBE and hit the NOTIFICATION BELL so you never miss a video! Thanks Greg! Appreciate it very much. You never know. My videos have a similar style to EricTheCarGuy and he has 1.3 million subscribers so you never really know. Main reason for doing this though is to help more Fiat owners feel comfortable installing these products (which in turn makes more people willing to mod their car). Bryan, thanks for all the info you've been posting. We really lost a lot when the other site shut down!